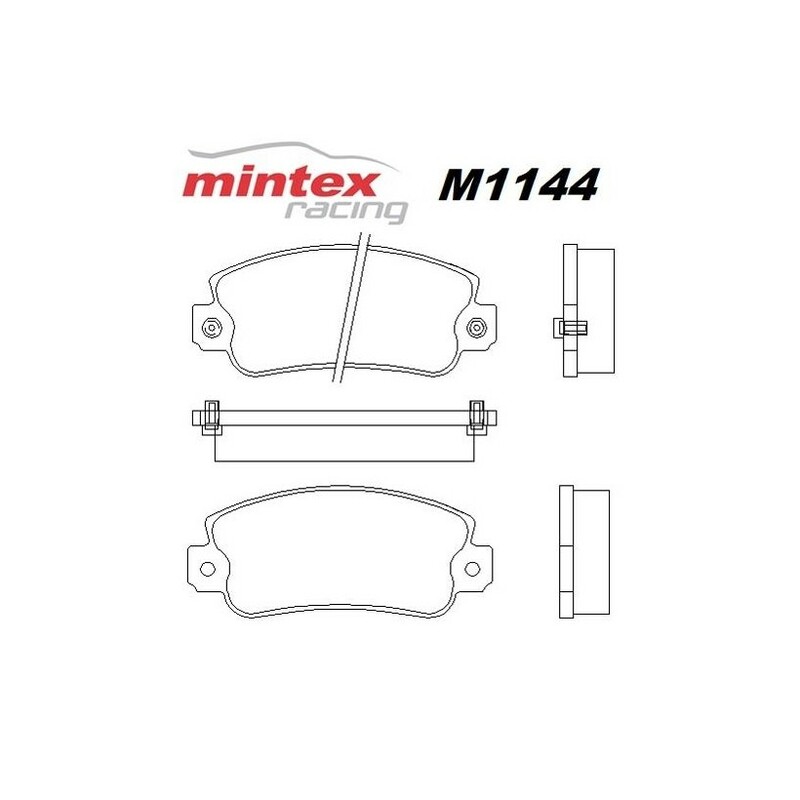 Mintex M1144 is the material for fast road use as well as light competition such as karting, hill climb and single seater racing cars. One of the main characteristics of this material is the ability to work from cold, which gives the user the confidence of a standard material on the first application of the brakes. The benefit of M1144 is experienced as the temperature within the brakes starts to increase. M1144 will remain stable and consistent through to 450ºC where a standard material at this temperature will most certainly start to fade. The bedding in procedure for M1144 is the same as any standard material i.e. steady braking for the first 50 miles, avoiding emergency stops. All M1144 pads are supplied with fully branded C-Tech anti noise shims and a C-Tech sticker. 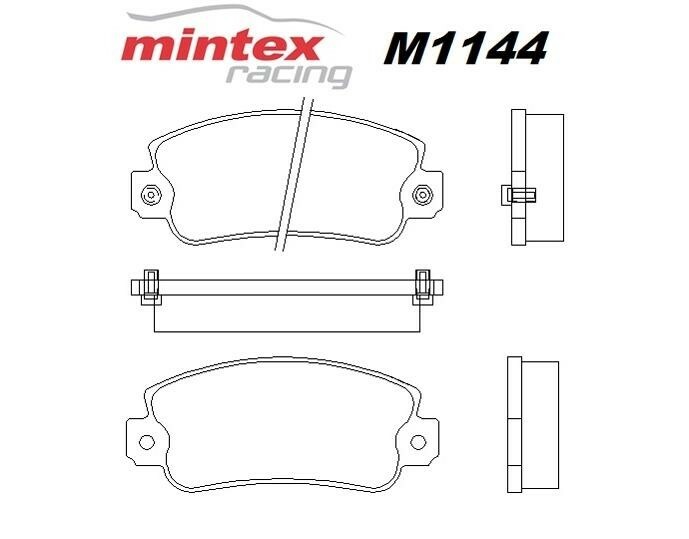 PLEASE NOTE Mintex M1144 Brake Pads do NOT come with brake sensors even if pictured in diagram.